Dr. Talal Al Harbi "Riyadh Daily"
The decisions recently made by His Excellency the Minister of Transport, Dr. Nabil bin Mohammed Al-Amoudi, were characterized by incorporating competencies of our talented and well-educated Saudi youth, which will lead to the emergence of new work mechanisms in the planning and implementation of projects, as well as tenders mechanism and implementation more positively at lower costs. Due to these regulatory decisions, we expect to get massive savings up to millions of riyals. Along with these decisions, there comes planning decisions to allocate many means of transport and transport routes to be dealt with, in terms of establishment, maintenance and management, in a specialized and professional spirit, and with a purely economic mentality that accelerate work and achievement at the highest levels. 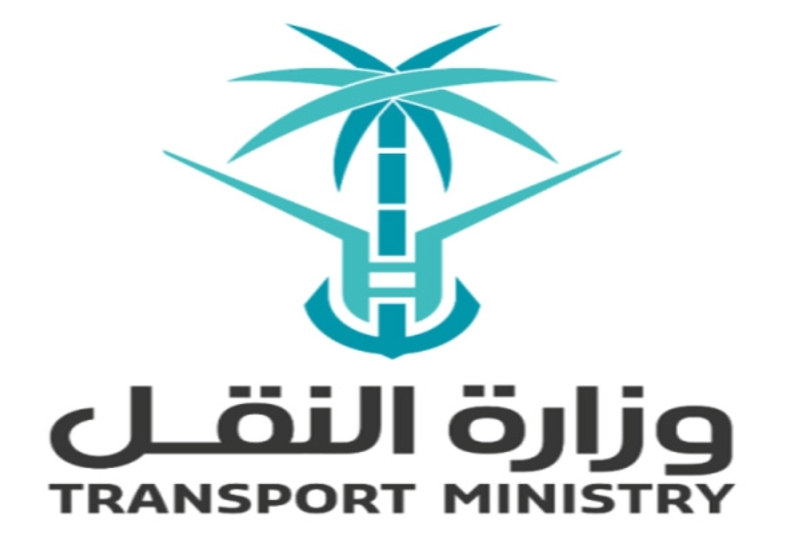 The Ministry of Transport is one of the oldest ministries in the Kingdom, and it is one of the most sophisticated ministries in its work and responsibilities. Several people think that numerous tasks and responsibilities are being managed by this ministry, but administratively, they are not!. Some consider that its work is limited to inaugural of roads or streets; those people have no clue that it is fully responsible for everything related to all transportation means and their load whether humans or else, from one place to another. Indeed gentlemen, it is the Ministry of Transport. For a while, I have been perusing the Ministry's decisions and its course of work from a specialized prospective, and I found recently that it became a dynamic, developed ministry working according to pre-prepared, well-thought plans, and following advanced and modern methodology in implementing its future plans. When I say "the Ministry of Youth", I literally mean the words because His Excellency the Minister recently began to inject young blood in the sensitive operational and planning positions within the structure of the Ministry itself. No economy can be developed unless accompanied by a renewable sophisticated system of transportation means, something that HE Al-Amoudi is well aware of, and that the Ministry of transport is not just a service provider or an executive authority, but it is an authority that shall know the direction of the national economy compass, and accordingly shall be prepared and create the necessary infrastructure for transport. Nowadays, with the mentality of participation and foresight of the future, the Ministry of Transport does not wait for building a city to open its streets, but precede the construction in order to be accomplished to the fullest. Furthermore, in the Ministry’s new strategy, the concept of expanding the work in airports and ports along with the new laws and regulations; all fall in the category of excellence and pioneership as exemplified in the declared outcomes. This is what makes us optimistic about a better future and upcoming positive results. By embracing the principle of “open doors”, Ministry of Transport welcomes all views and criticism, and take any guidance and\or advice in a scientific and practical manner, which nationalize its efforts and deliver the patriotism spirit to both individuals and institutions as true partners in making and implementing decisions. Eventually, the first beneficiary is our beloved homeland, in which if there is joy, we all share it.